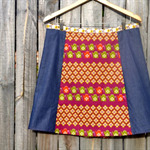 Welcome to Sage skirts. 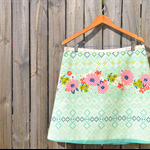 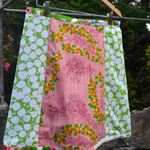 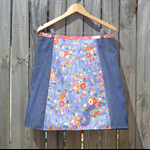 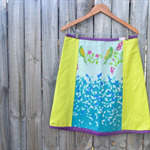 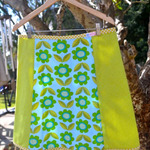 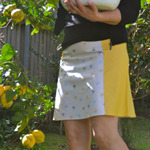 Every skirt here is 100% handmade, using an eclectic mix of beautiful fabrics from around the world. 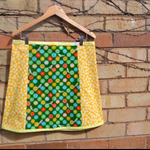 Honeybees and honeycomb A line skirt. 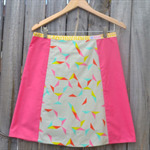 Burgundy and pink A line skirt.